High quality versatile Spray Decks from a well known and trusted brand. The Kyu spray deck is a one size universal cover for kayaks and canoes. It is made from reinforced and taped fabric and is flexible and lightweight. It is a ripstop, waterproof construction that has an adjustable body tube and outer rim to fit most sizes. It also has a 25mm webbing release handle and a reinforced nose to withstand the rigours of any type of paddling. 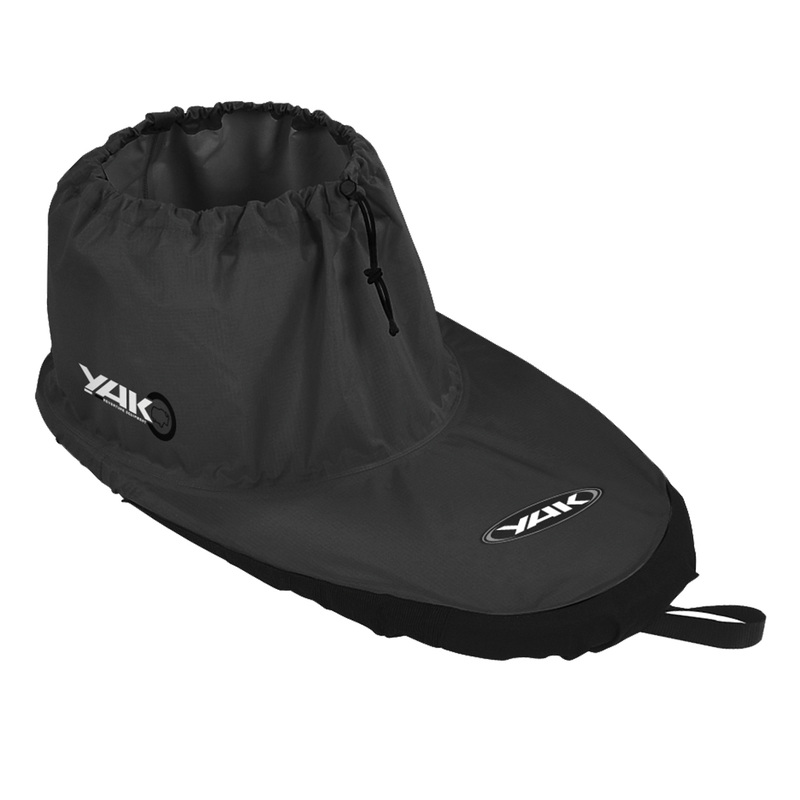 An ideal extra for your kayak or canoe.